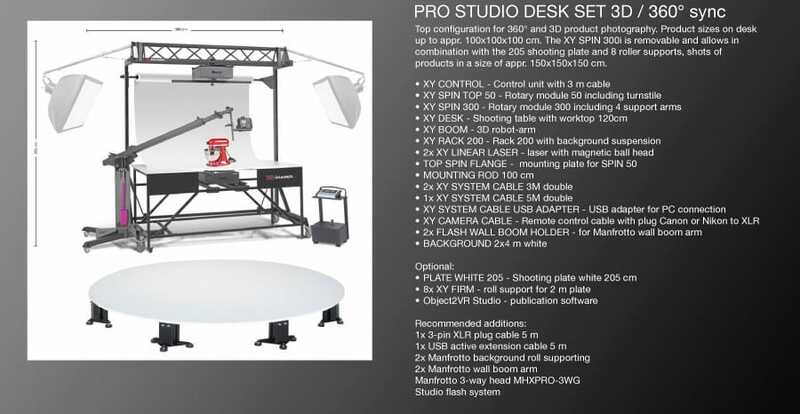 The modular design of the XY Photography Equipment allows you to create the ultimate product photography studio! With dozens of configurations possible, the XY Photography Equipment Studio can truly handle all of your product photography needs. Shoot objects from the size of a bug, all the way up to the size of a car with the XY system! 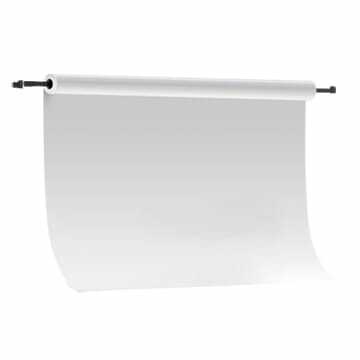 Max Product Size For Multi-Axis 300x300x300cm 118.1"x118.1"x118.1"
Different demands of photographers need different configurations of XY photography equipment. These are a few of the more common configurations we develop for our customers. 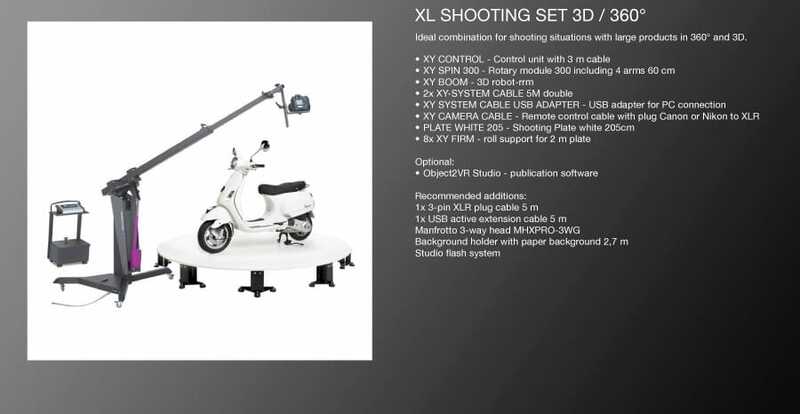 As this is a modular solution, all of the XY photography equipment can be assembled to meet any of your requirements. Utilizing the same technology of automobile manufacturing, the XY Boom is a unique piece of photography equipment that lets you truely capture the whole image.  The boom arm height, length, and angles are all automatically adjustable.The XY Boom extends to four meters (13') long making it possible to photograph very large objects perfectly. The mobility of the boom also makes it perfect for capturing beautiful videography. The XY Control is the central control unit for all of the XY components. With all of the XY systems you have the capability to control the system with our software programs or work independently of any computer with the XY Control. It's so user-friendly that you don't need to be a photographer or have any technical background. To operate the XY Control, simply enter the number of photos for 360° and enter the number axis for the robotic XY Boom for a full 3D image. The XY control calculates all the angles and controls the camera shutter speed automatically. The XY Spin 50 is the smallest turntable we offer - it still packs a powerful punch! 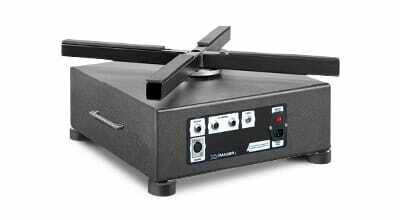 The Spin 50 can be used as a turntable with plates up to 120 cm (48") that can hold objects up to 50 kg (110 lbs in weight). 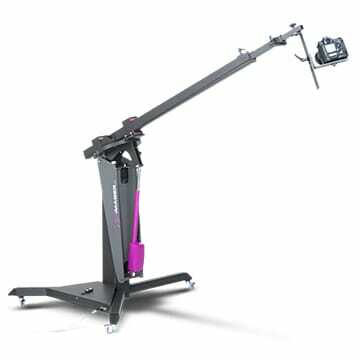 Designed to be extremely functional, the Spin 50 can also be used as a suspension device on the XY RACK. Its movement is automatically synchronized with another Spin 50, the Spin 300, or the Spin 1200. 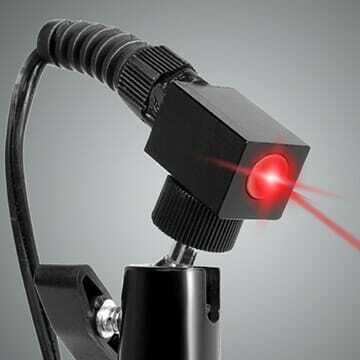 A cross hair laser can be connected directly to the rotating unit to make centering objects hassle free. All of the XY Spin units can come in two models depending on the type of control you require. 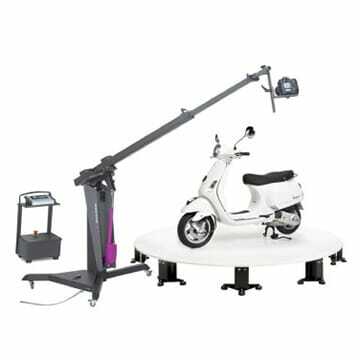 The Spin 50, Spin 300, and Spin 1200 can be controlled by the easy to use interface of the XY Control or they can be operated directly through our Object2VR software. 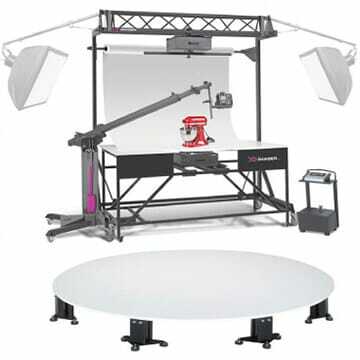 Like all of the XY components, the turntables seamlessly integrate with the boom arm, camera, lighting, and software! The XY Spin 300 is the gold standard in automated turntable technology. The Spin 300 is capable of handling turntable plates from 70 cm (28") to 230 cm (90") that can support objects up to 300 kg (660 lbs) in weight. An additional ball-bearing mounted ring gear allows for even greater stability and weight capacity. 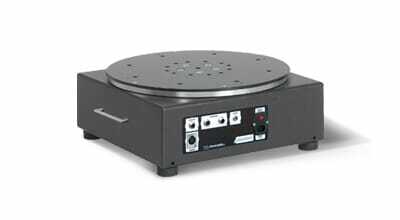 Four arms are included with the Spin 300 to support different size turntable plates. 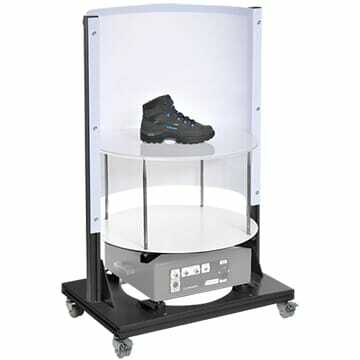 Its movement can be synchronized with the Spin 50 to hang and stabilize awkward products. 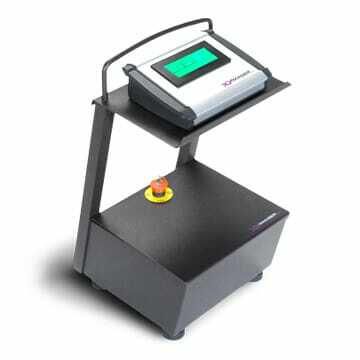 A cross hair laser can be connected directly to the rotating unit to make centering objects hassle free. XY SPIN 1200 is a powerful turntable that and can support weights of up to 1200 kg (2600 lbs) at its center. A very strong belt drive with ball bearing rotating assembly provides an enormous lifting capacity. The size of the plate is individually adaptable, the optional bearings were produced depending on plate size and customer request. Its movement is automatically synchronized with XY SPIN 300. 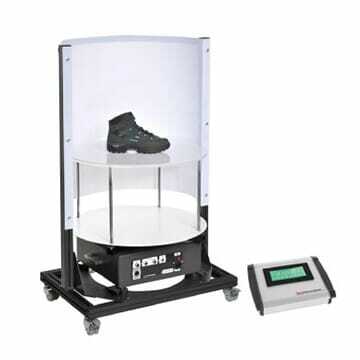 The cross laser can be connected directly to the rotating unit and centrally controlled by XY CONTROL. Mainly it is used as a fixed installation for big rotary plates. This rugged photography table works with both the Spin 50 and Spin 300. It has a 120 cm (47") Diameter plate that allows for shooting larger objects. 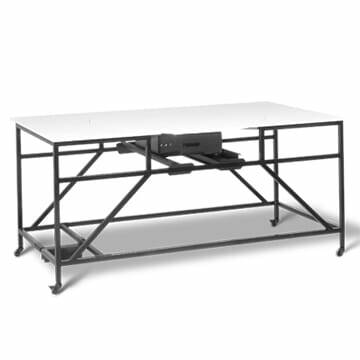 The XY Desk is designed to fit precisely with the XY Rack so you have a fully functional photography studio! 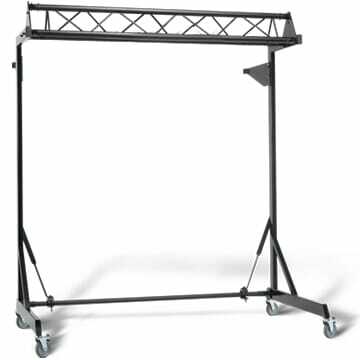 The XY Rack is a multifunctional and fully adjustable hanging system. It can be used to suspend the XY Spin 50 to hang awkward objects which won't stand up unsupported. The XY Rack can also be used to support backdrops and is stable enough to attach the XY Winch to lift heavy objects into position! 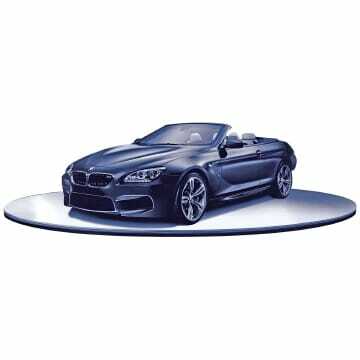 The XY Car Desk is an amazing tool for photographing cars and can double as a showroom turntable! The stable revolving stage includes a driveway ramp. It's possible to install the Car Desk level with the floor by using internal motors. Mounting is incredibly simple and can be performed yourself or installed by one of our experts. The Opal Desk is a designed for smaller objects and equipped with a pure white background and transparent or white turntable for shadow-free images. The backgrounds can be changed out for matt white, glossy white, glossy black, or green screen to fit all of your photography needs. 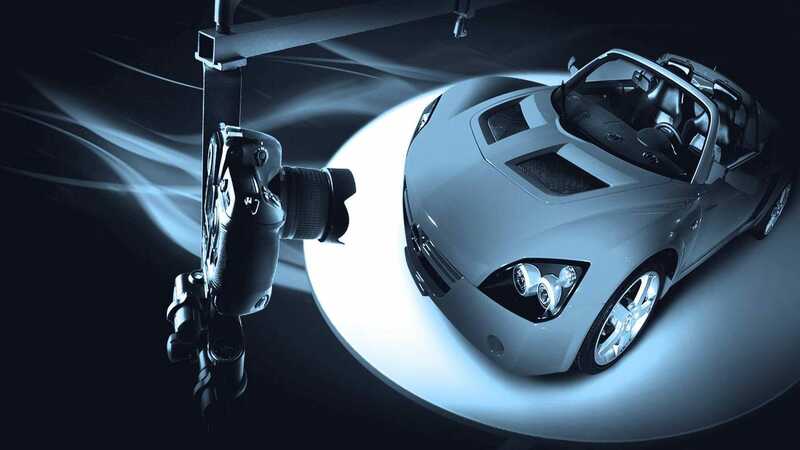 Lighting can also be adjusted from underneath the object to make a perfect lighting environment. 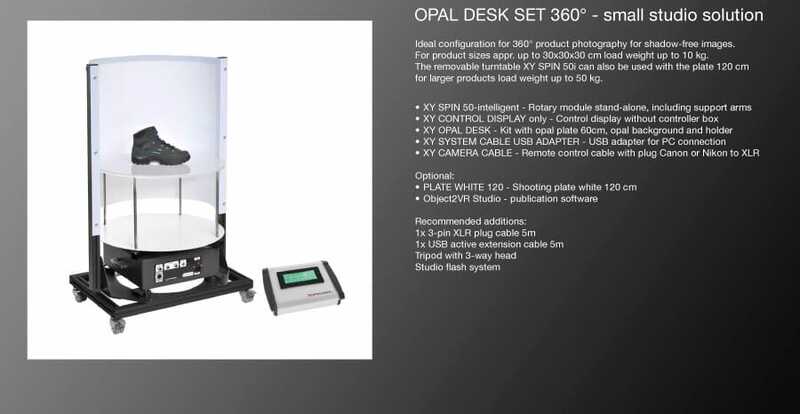 The Opal Desk can be compared to some of our other smaller units like the Compact and Phototable Mini.